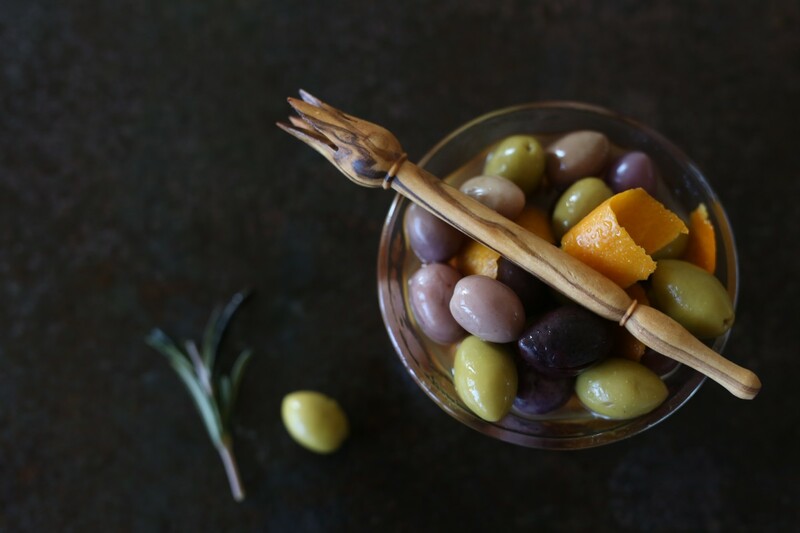 Did you know Mediterranean Delicacies not only has an assortment of olive oils, and spices, they also have a beautiful selection of utensils and bowls made from olive wood! Pictured here, marinated olives from mushrooms etc with my fav – an olive picker upper! Yes, Mediterranean has olives too…. You will find their full selection at the market!